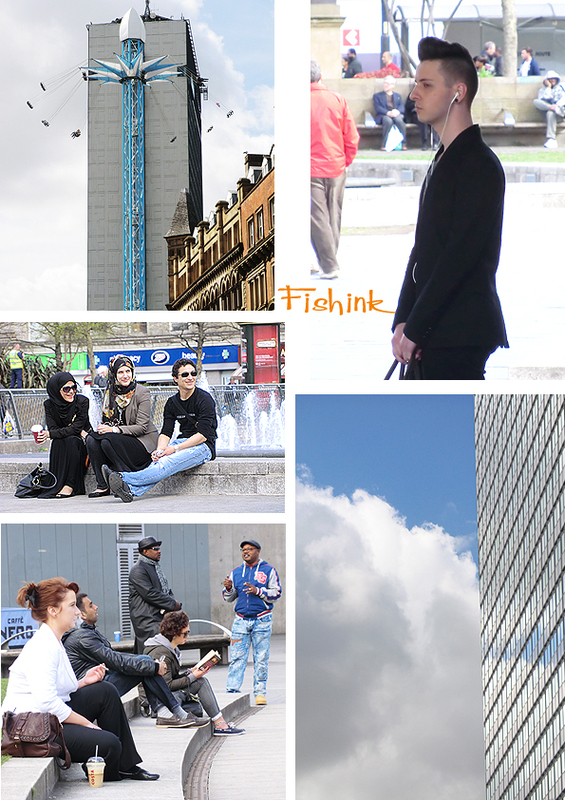 I’ve been spending a little time in Manchester City centre of late with various meetings and this and that. 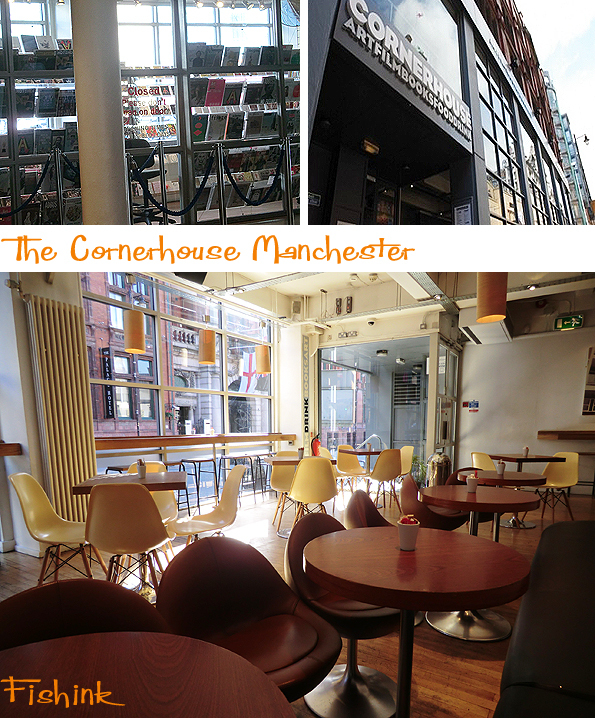 I was lucky to get a range of my Fishink Cards and Notebooks into the shop in the Cornerhouse so now you can purchase them in Manchester too ! There were some people exploring the highlife, some trendy types and some just soaking up the sunshine. 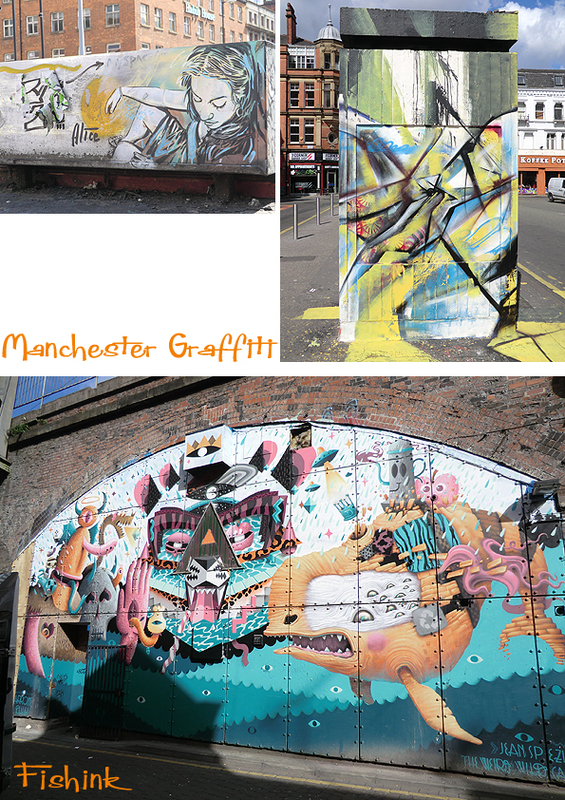 More interesting graffiti on the streets of Manchester. 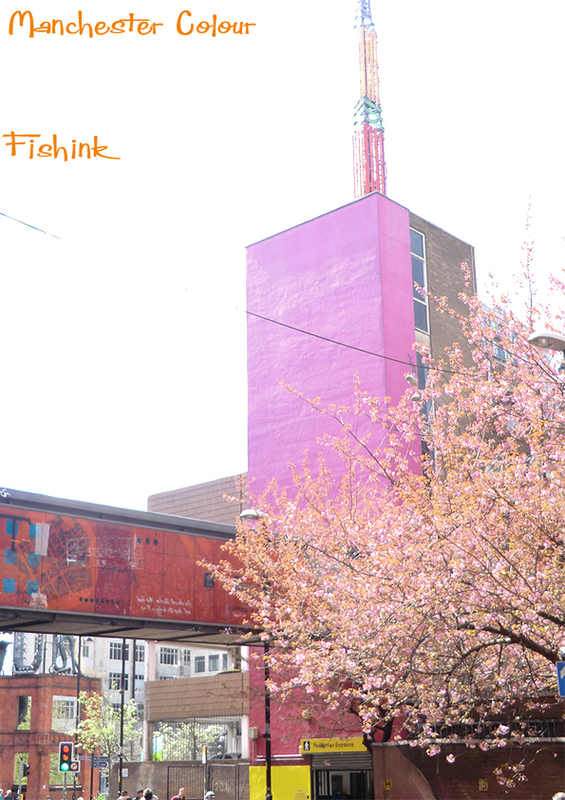 This flowering cherry tree certainly added a wash of colour to this sunny scene on Tib Street. 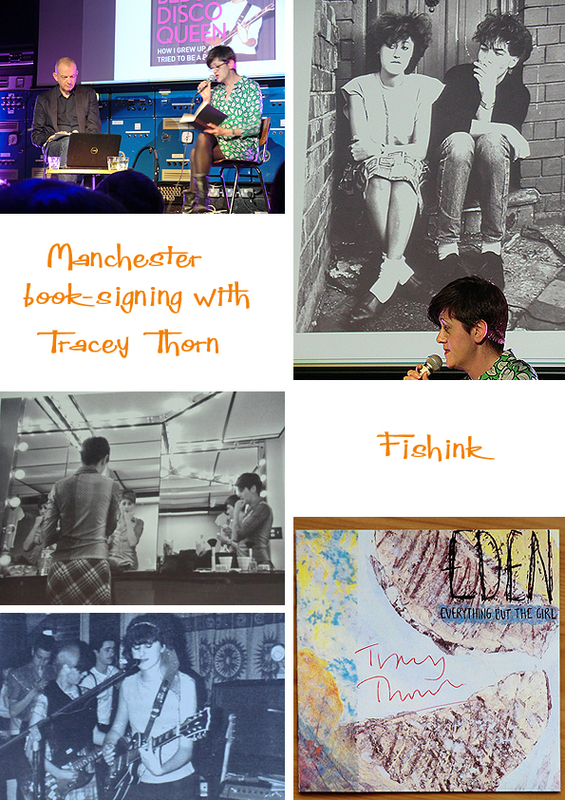 Thurdays evening I was lucky to meet with another of my teenage hero’s, namely Tracey Thorn, one half of the group Everything But The Girl who was touring with her new book called “Bedsit Disco Queen – How I grew up and tried to be a Popstar’. The band adopted the name Everything but the Girl from the slogan of the well-known shop in Hull called Turner’s Furniture. The store had originally built a window sign, that read, “for your bedroom needs, we sell everything but the girl”, the last part of which was later added to the shop’s main signage. It was such a refreshing evening as Tracey is very honest and down to earth in her recollections of the music industry. Dave Haslam was conducting the question and answer session and then the audience got the chance to ask her questions directly before she ended by signing books and keepsakes. I had always been a big fan of her music but particularly the album “Eden” which was released back in 1984, so I asked her to sign that. We also bought a copy of the book so I will look forward to discovering more in the weeks to come. Thanks for a great evening Tracey. If you’ve not heard this epic album, be sure to grab yourself a copy. A wonderful light pop – jazz indulgence. 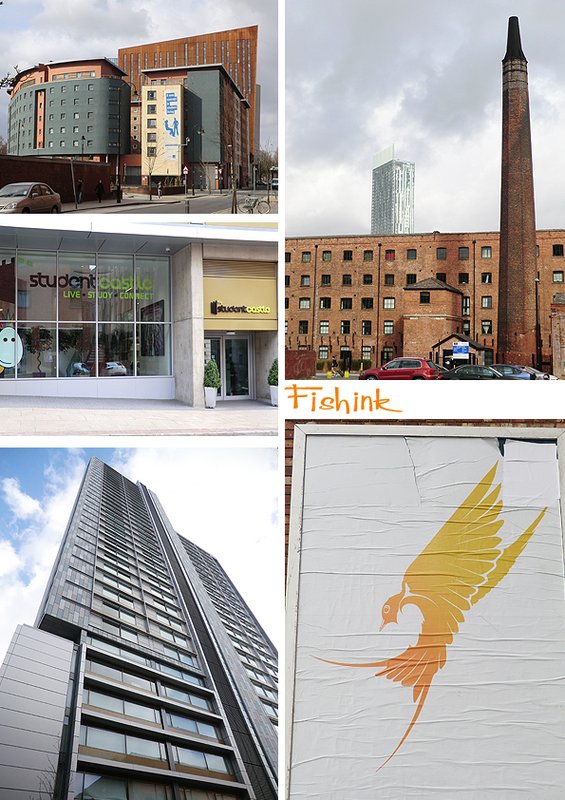 Wow, Manchester has changed a lot from my student memories from the late ’70’s. I probably wouldn’t recognise Oxford Road now. Many changes in the last 30 years yes, even the old BBC building has recently gone on oxford road, it’s turning into student land for certain ! 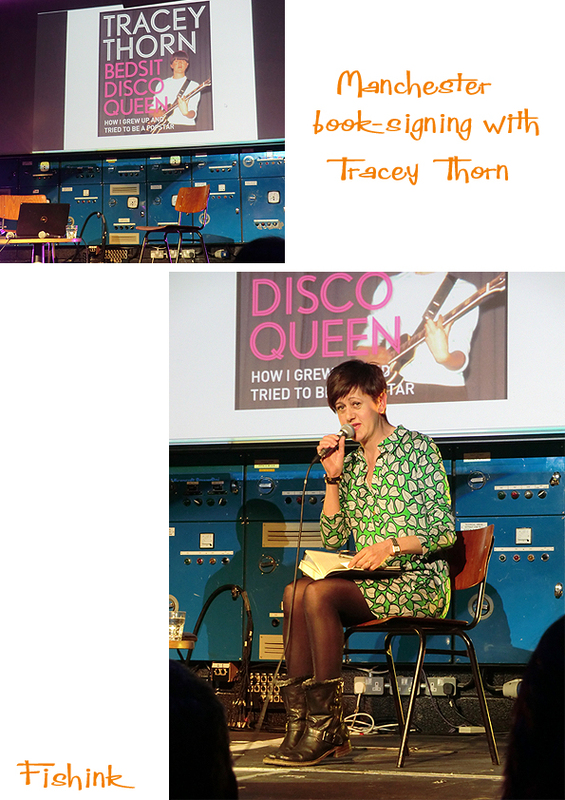 How cool is Tracey Thorn? I’ve even got the same boots as her! 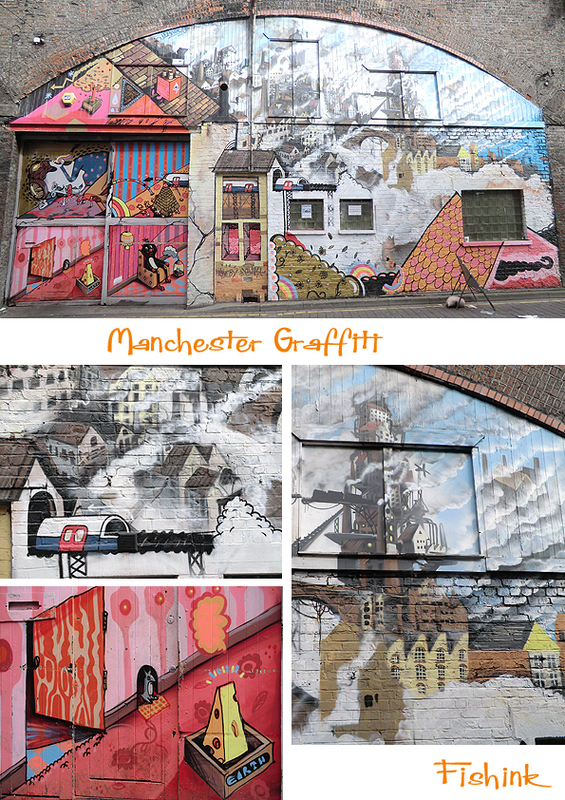 Great to see such interesting wall art (“graffiti” doesn’t do it justice), I’ll need to do more exploring in Manchester too. 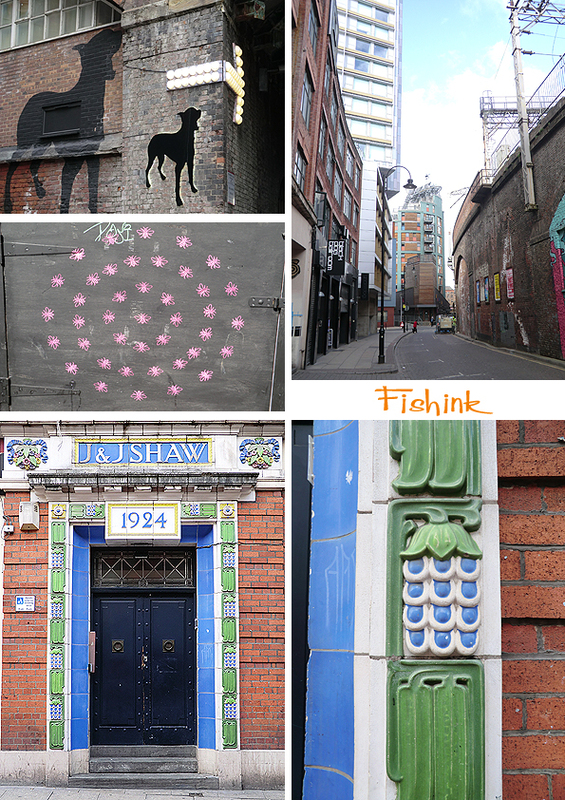 Thanks Wallace, it seems that there’s always something new to discover and photograph on the streets of Manchester.